A modern, new state-of-the-art Day Hospital that will provide world-class patient care and comfort. 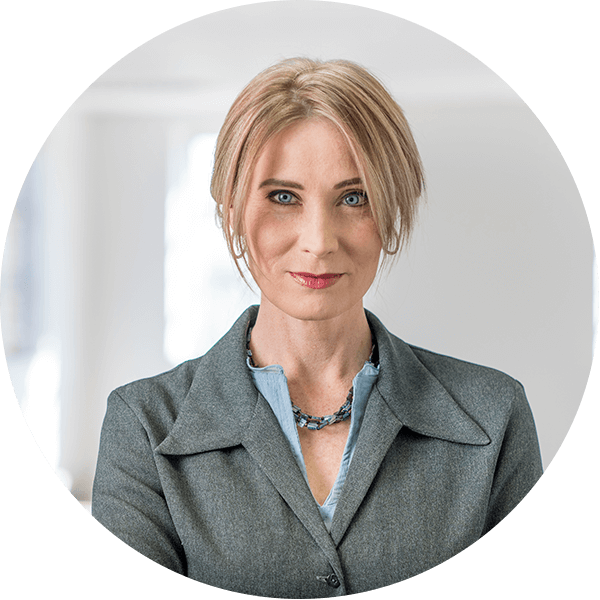 Our Hospital is conveniently located at the Corner of Hendrik Potgieter and Cascades Road, Little Falls in Roodepoort (next to the Volvo Garage). 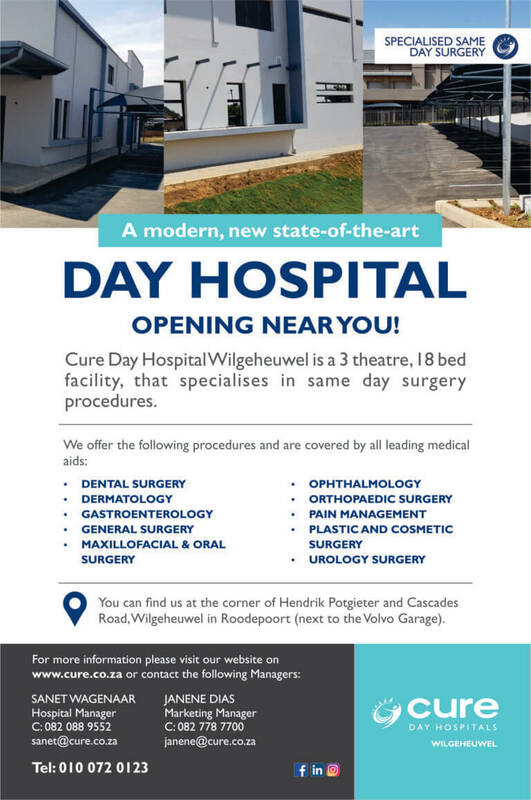 Cure Day Wilgeheuwel is a 3 theatre and 18 bed facility that will have a relaxed feel. The professional and friendly staff will provide a stress-free stay for children and parents alike.